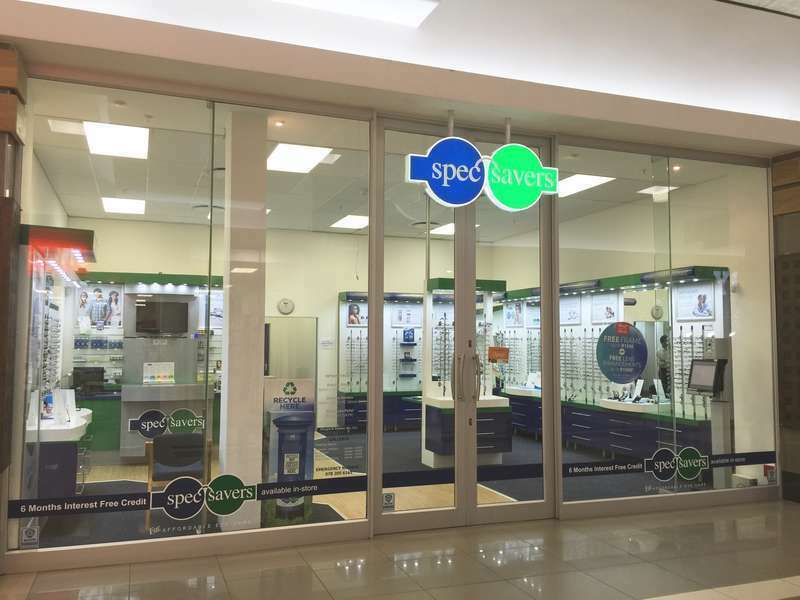 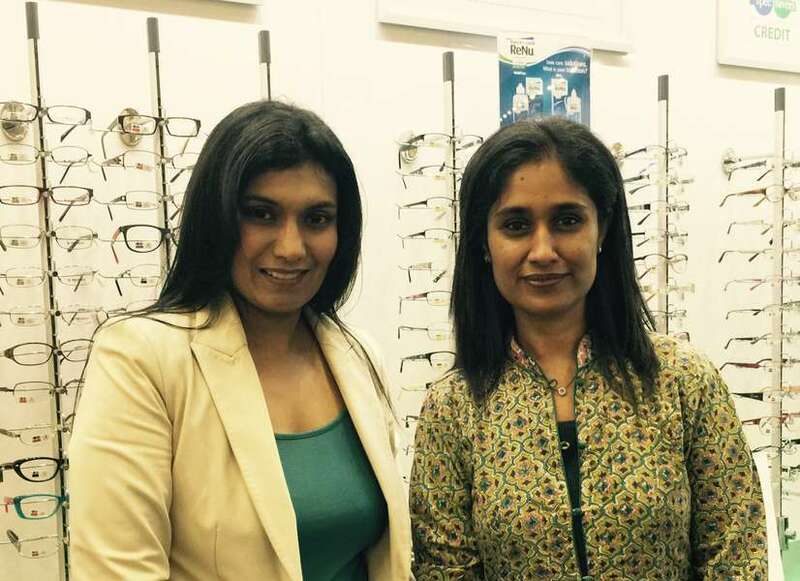 Spec-Savers Galleria is an optometry practice that offers optometric services to the area of Amanzimtoti. 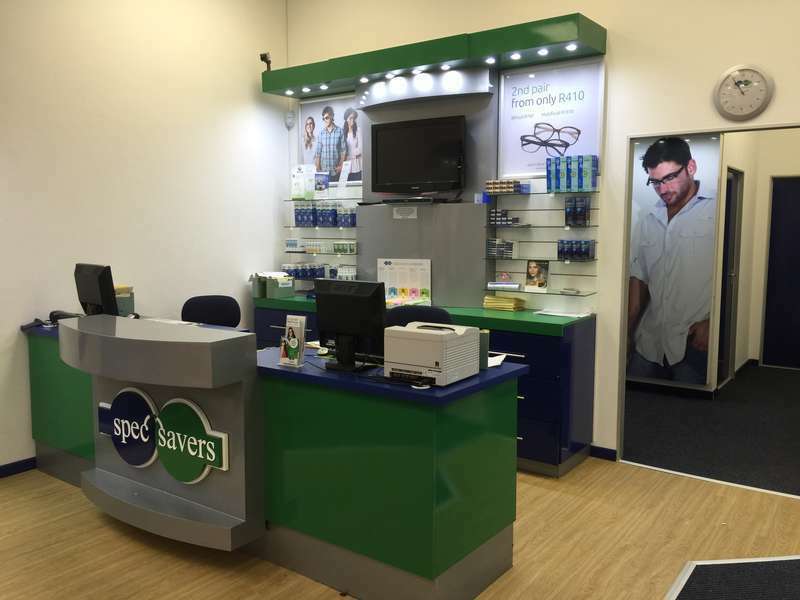 The store opened its doors in November 2009 and has been providing customers with quality eye care services ever since. 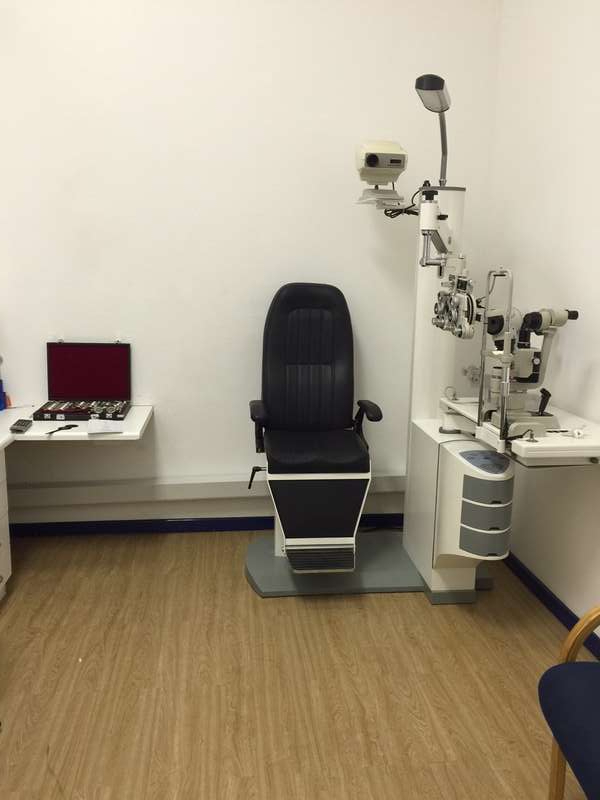 Our optometrist values professionalism, clinical efficiency, and integrity .